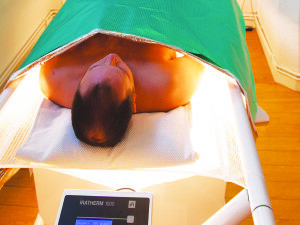 Hyperthermia treatment has been around for centuries as a safe and successful treatment option for various illnesses. 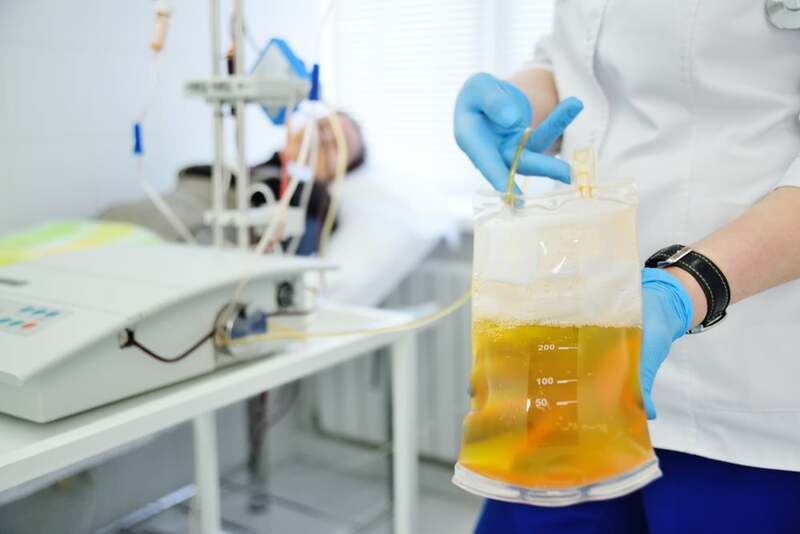 However, recently it has become a therapy that is gaining more popularity with patients suffering from cancer, Lyme disease, and co-infections. While hyperthermia treatment is offered in the states, it is only available for patients with cancer. This is due to the hyperthermia machines not reaching temperatures that are high enough to kill the spirochetes causing Lyme disease. Therefore, many people travel overseas to clinics in Germany where extreme whole-body machines are available. I am someone who battled with a severe case of Lyme disease complicated by multiple co-infections. The disease had left me completed debilitated before I decided to make the journey to Germany for hyperthermia treatment. Unfortunately, my body was not responding to the many treatments that I had tried prior to this decision. Due to my health’s rapid decline, I needed to make a decision as quickly as possible. When it comes to my health, I am meticulous about making sure I do all treatment protocols the right way. Accepting being sick for the rest of my life was never an option for me. Whenever my doctor presented me with a new protocol, I would research, make sure that my list of questions was answered, cross every t, and dot every i. This next treatment option I figured would be no different. Though let me tell you, I couldn’t have been more wrong. If you have ever tried to research hyperthermia treatment, there really isn’t a lot of information out there. Therefore, when my doctor suggested a treatment where I would need to travel overseas to heat my body up to above 105 degrees, my anxiety went through the roof. I actually had a panic attack at the doctor’s office. I was really terrified, but I felt that I had exhausted all of the treatments available to me in the US and that receiving hyperthermia treatment was my best option. I knew that moving forward I had to make all of the right decisions, as there wasn’t any room for error in my current state. During the prior years of receiving treatment I would go one step forward and then two steps back. At this point my health was so far gone that I feared I wouldn’t survive or be able to get back to feeling like myself again if my body negatively reacted to any treatment. That being said, I know that I am not unique in feeling this way and that many chronic Lyme sufferers are currently in the same distress that I was in. 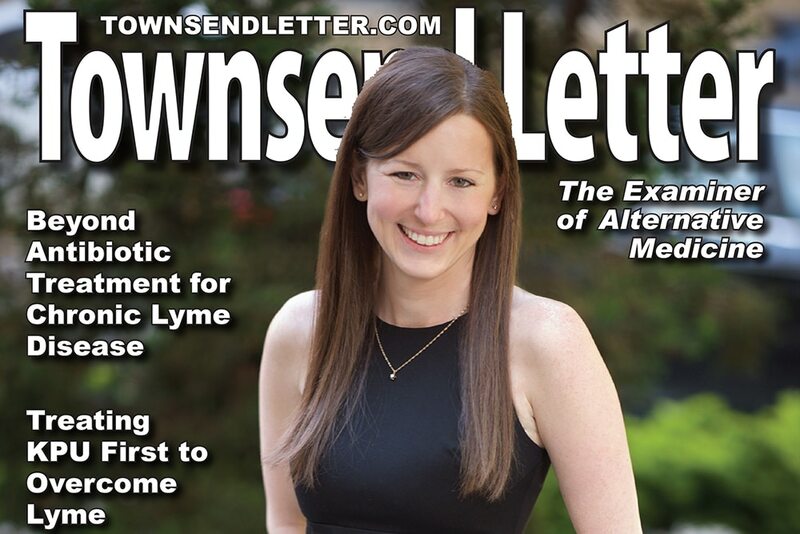 Since receiving hyperthermia treatment, I have tried to advocate for this disease and hyperthermia as an effective therapy for people suffering from Lyme disease, co-infections, and cancer. While I believe that this treatment truly saved my life, it was in no way a silver bullet treatment for me. 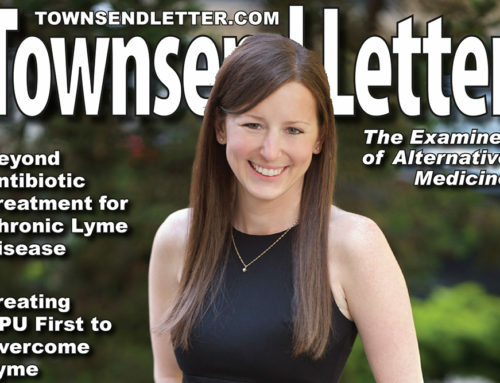 I was in the late disseminated stage of Lyme disease, and when people get to that point, I don’t believe that there is one treatment that is going to completely heal you. For me, hyperthermia treatment was very successful in killing many pathogens in my system. It also allowed my immune system to become immensely stronger. When I came back from the clinic my body was able to handle much more than what it could have in the past years, which helped keep me moving forward. However, Lyme and co-infection suffers need to not only kill the bugs in their system to recover, but at the chronic stages it may also be necessary for them to look into factors like methylation, detoxification, Candida, heavy metal, gut, and mold issues for a full recovery. I write this not to discourage you, but to clarify that pre- and post-hyperthermia treatment is crucial for many people’s recovery if they are looking into hyperthermia treatment. Michelle McKeon (MM): How successful have you found the results to be on symptom improvement for patients with Lyme disease receiving hyperthermia treatment? Dr. Sheer (DS): Around 80% of our patients report improvement of their symptoms after the treatments. MM: Why is hyperthermia treatment so beneficial for patients with cancer? DS: The hyperthermia increases the perfusion of the cancer tissue, which in turn increases the efficacy of the chemotherapy. Also, the hyperthermia destroys parts of the cancer cells with different mechanisms. MM: Why does the clinic use antibiotics like Rocephin and Flagyl during Whole Body Hyperthermia (EWBHT) for patients with Lyme disease? DS: We use antibiotic treatments during the whole body hyperthermia for the Lyme disease because the perfusion of the blood to the tissues is better during the whole body hyperthermia. MM: How does hyperthermia treatment work in conjunction with chemotherapy and radiation for patients with cancer? DS: The hyperthermia increases the efficacy of the chemotherapy and radiation and also increases the sensitivity of the cancer cells to the radiation and chemotherapy. 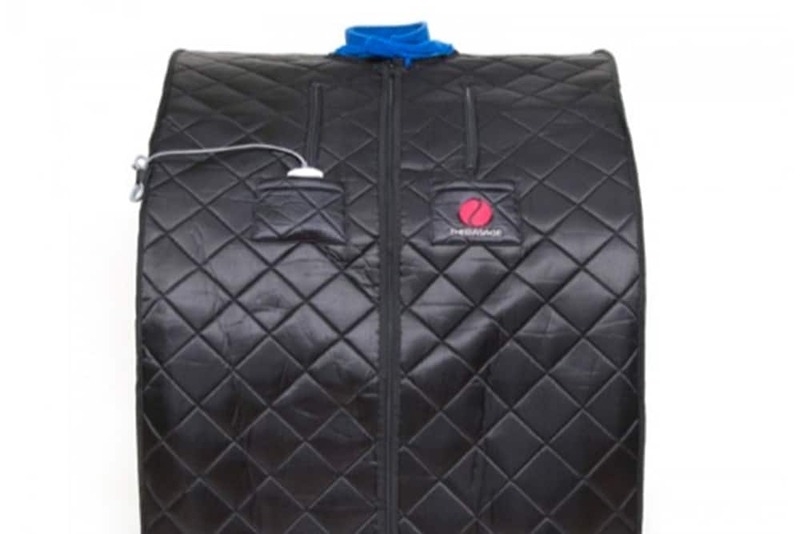 MM: What are the different types of hyperthermia treatments that you use for patients who have cancer? MM: What are the most common types of cancers you treat at the Fach clinic? MM: Is there a certain type of cancer that you have the most success with treating? DS: We have good results in the treatment of breast cancer, ovarian cancer, cervix cancer, colon cancer, pancreatic cancer, lung cancer, sarcoma and melanoma. 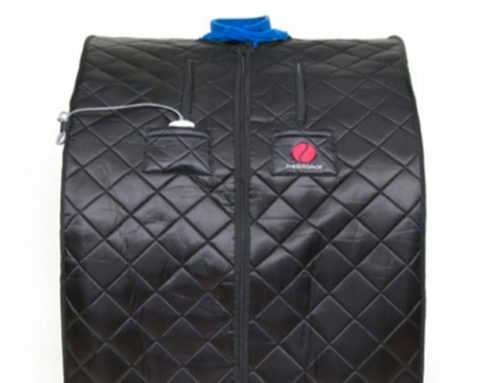 MM: Why is it so important to detox before and after hyperthermia treatment? 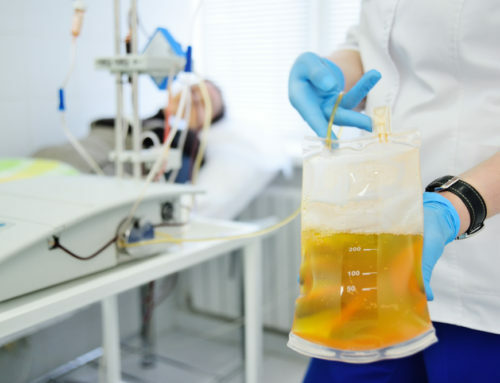 DS: The detox before and after the hyperthermia is important to reduce the side effects of the chemotherapy and antibiotic therapies and also to stimulate the immune system. MM: Why does EWBHT last about six hours long? DS: The whole body hyperthermia includes preparation of the patient, heating phase, plateau phase and recovery phase of the patient. This all lasts about 5-6 hours. MM: During EWBHT how long is the body held at or above 40.55°C (105°F) when treating Lyme and/or confections? How long is the body held at the patient’s peak temperature of 41.11 – 41.67°C (106 – 107°F)? DS: The body temperature above 40.5°C remains for about 90 minutes and the body temperature above 41.1 – 41.6°C lasts for 1 hour. MM: Would the temperature and duration of time held during EWBHT be similar in treating patients with cancer? DS: Yes, the whole body hyperthermia for the patients with Lyme disease and cancer are the same, but we are trying to achieve the highest possible temperature with the Lyme disease. While the Fach Klinik started out as a healing place for patients with cancer, over the years they have opened up their doors to patients with Lyme disease, providing them with hyperthermia and detoxification therapies. From my personal struggle with this disease and from the many people that I have come in contact with over the years who are on their healing journey with Lyme disease, it is important to understand that there are treatments out there that have proven to significantly improve many sufferer’s quality of life, and hyperthermia therapy is what helped me get my life back.